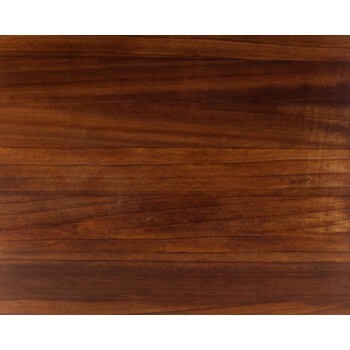 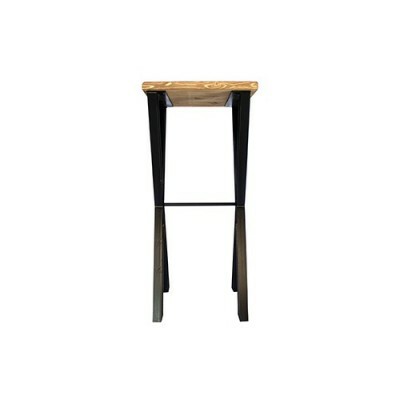 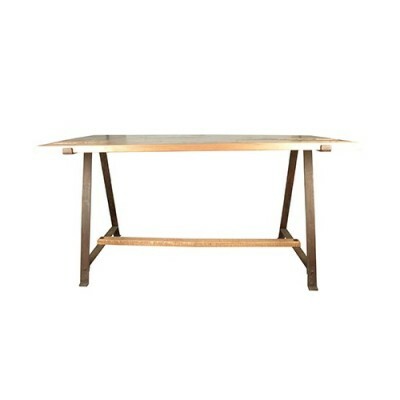 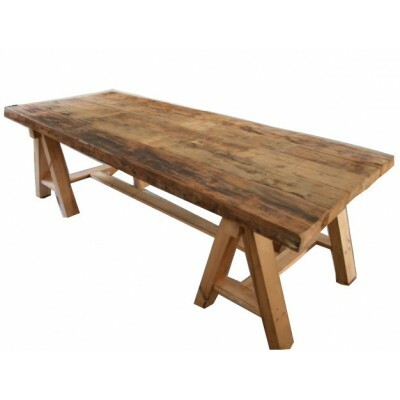 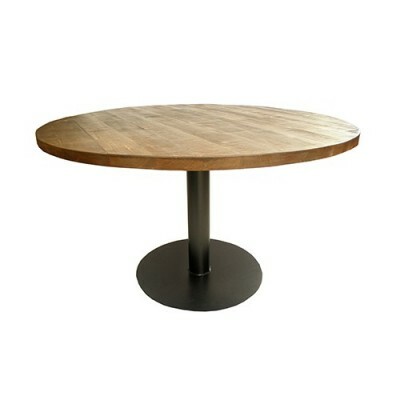 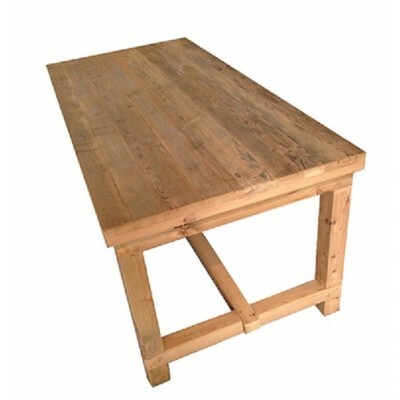 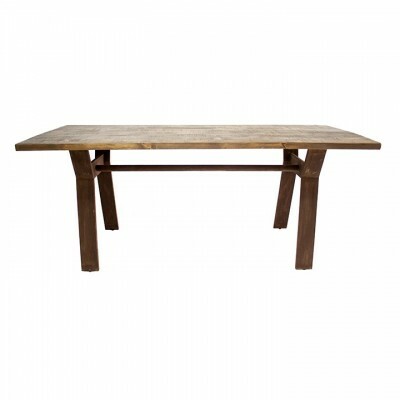 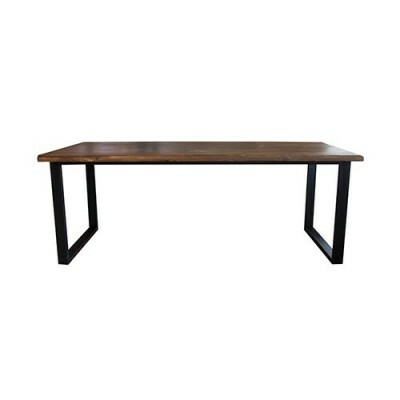 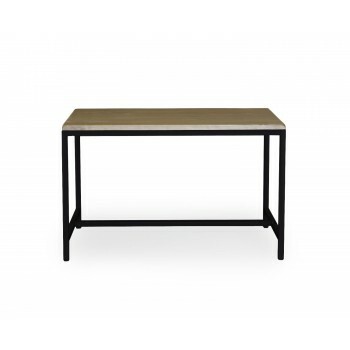 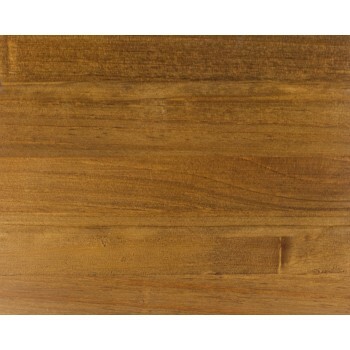 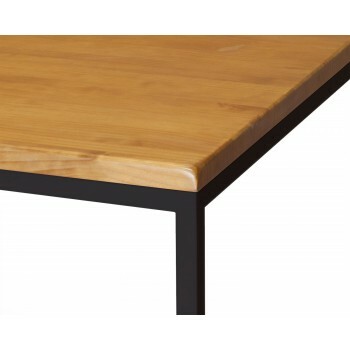 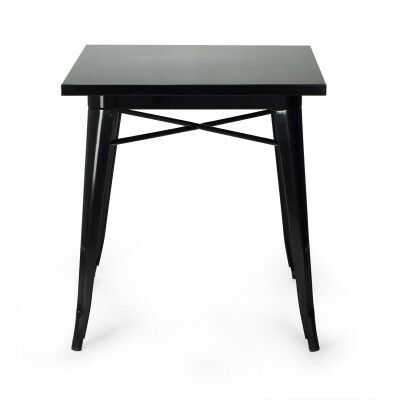 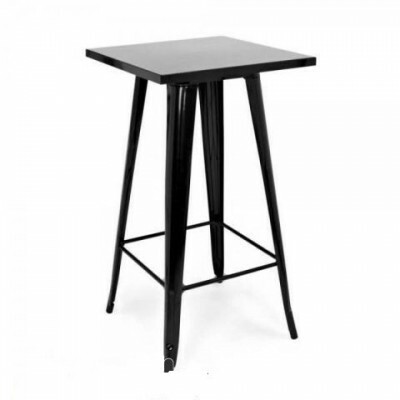 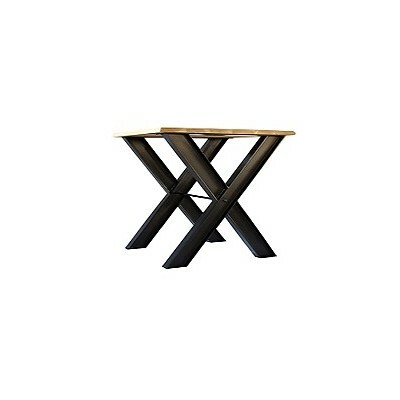 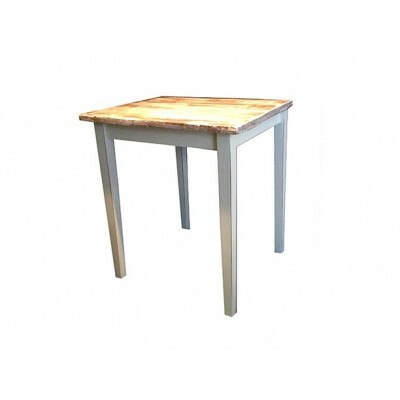 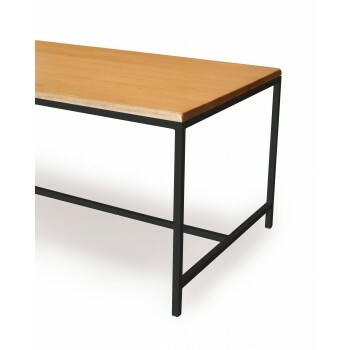 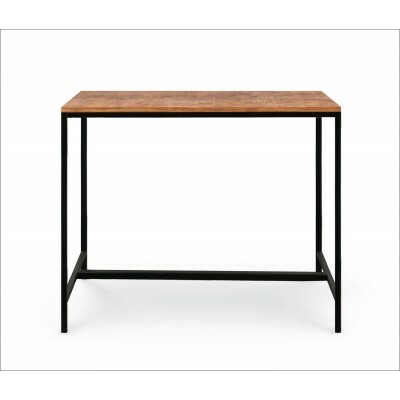 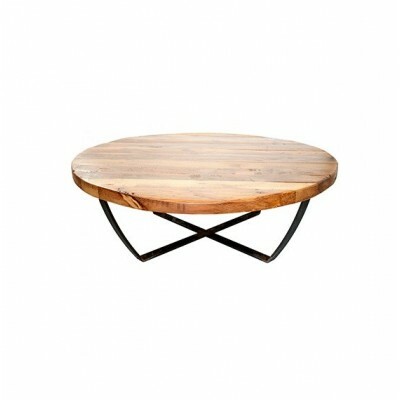 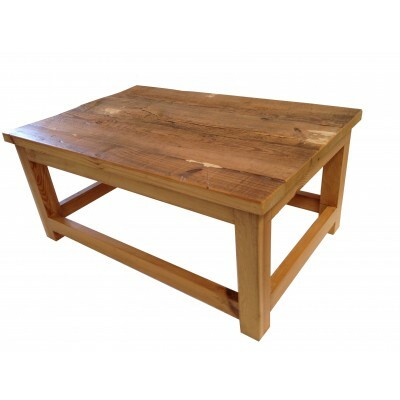 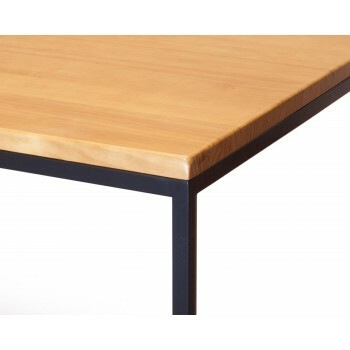 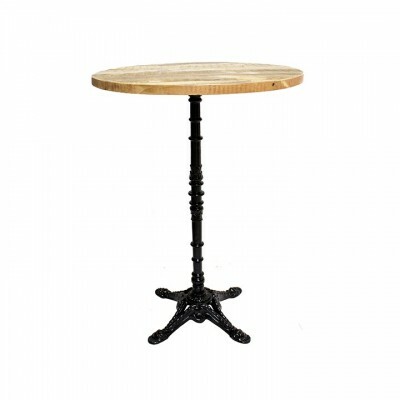 The Livingston Dining Table is a vintage and industrial style table. 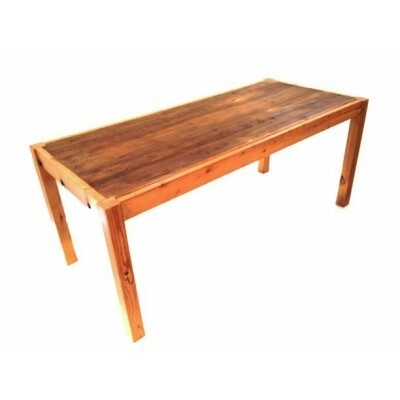 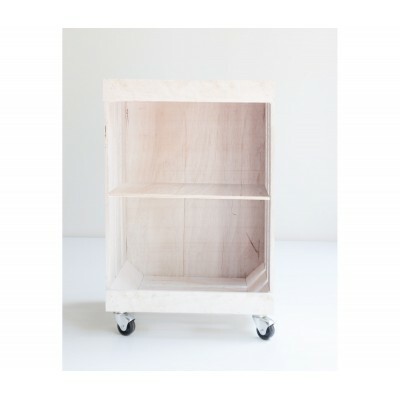 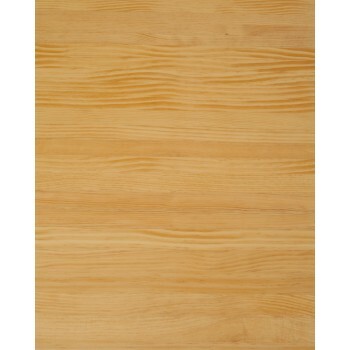 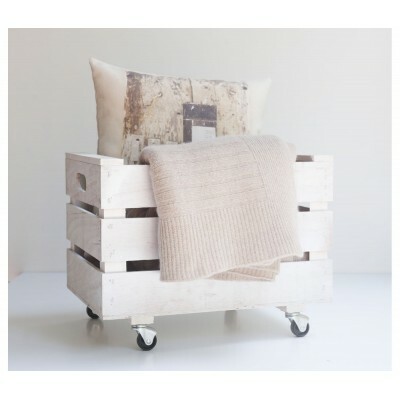 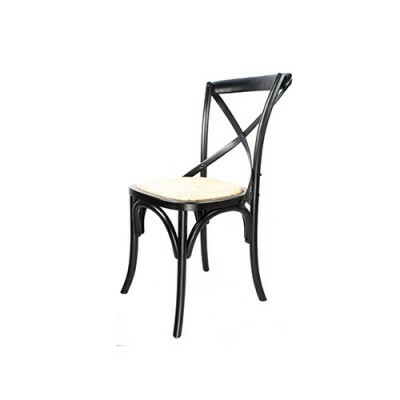 It can be combined with the Livingston High Table and the Livingston Low Tables to get a Vintage Style lounge. 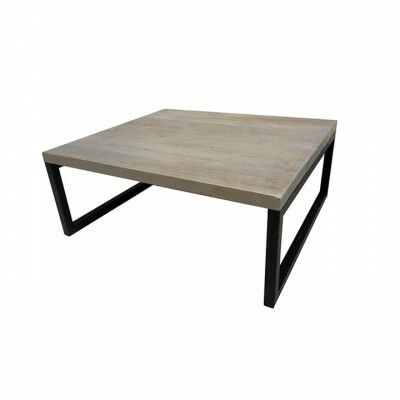 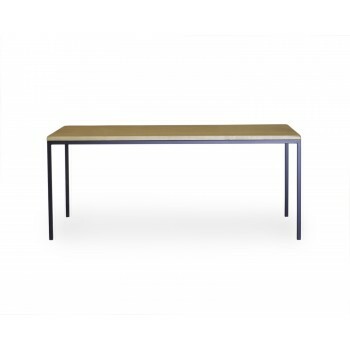 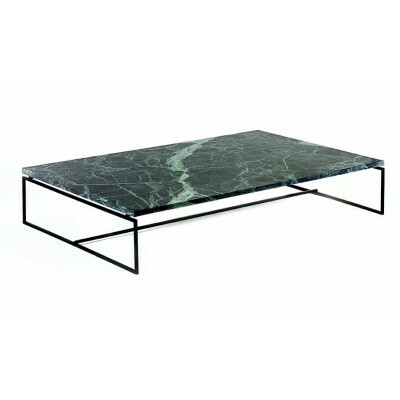 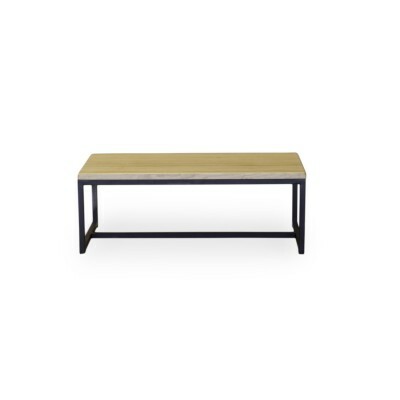 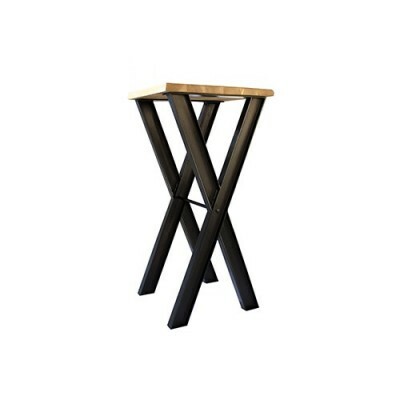 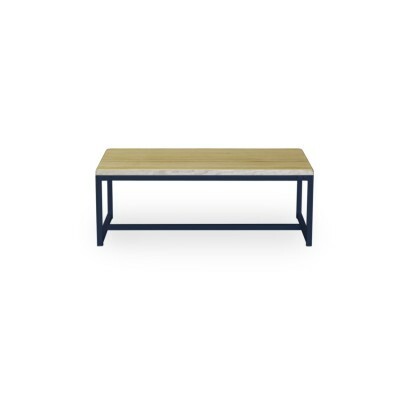 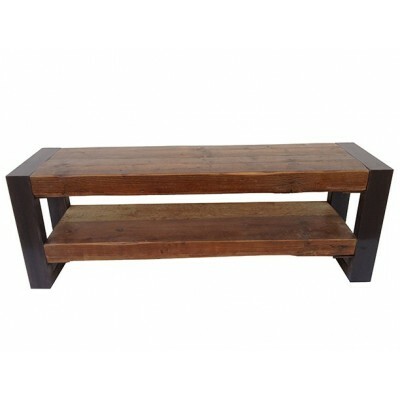 These tables combine steel structure with old worn wood with unique appearance with a modern and contemporary touch. 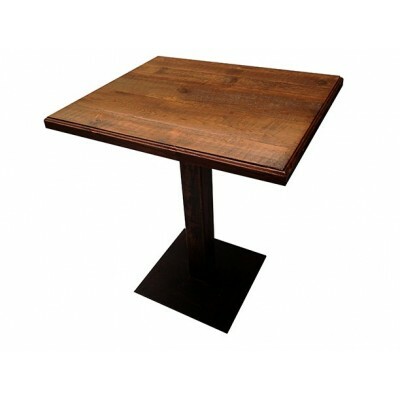 Order the size you need! 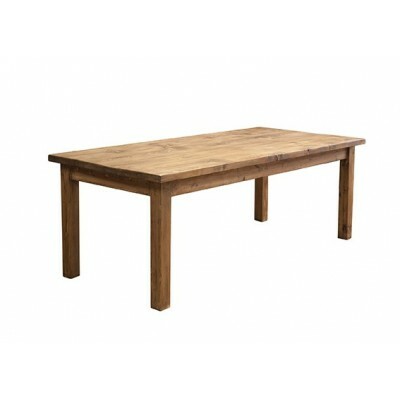 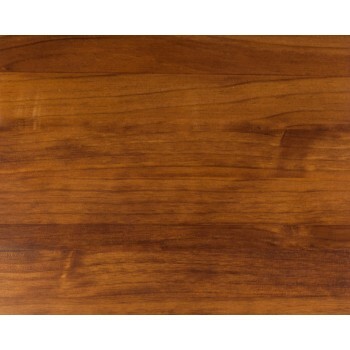 This table is made of old wood, it is not totally symmetrical and can have differences in color and age level compared to the images.